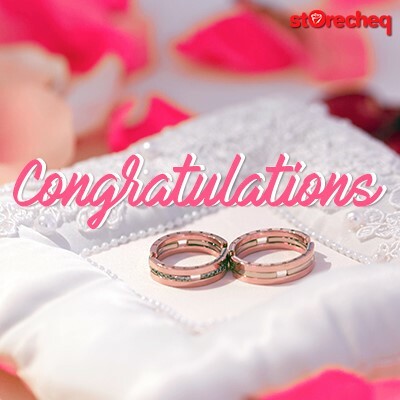 Storecheq Gift Card always makes the perfect wedding gift for congratulating a couple on their big day. 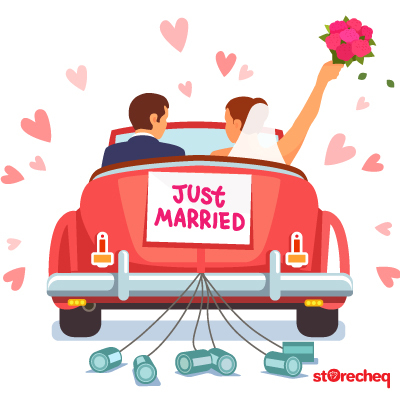 Give the bride and the groom the opportunity to splash out on something they really want with a Storecheq Gift Card and let them choose from a range of lovely items for the home, or a perfect getaway. 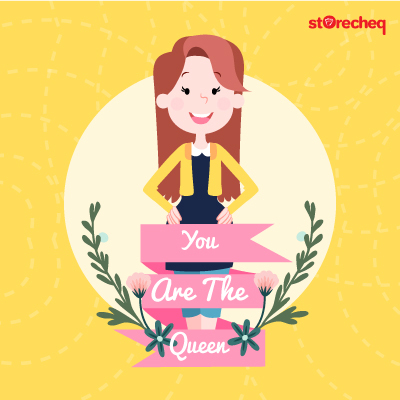 With a wide range of top notch brands available at storecheq.com they will easily find a gift that’s right for them. 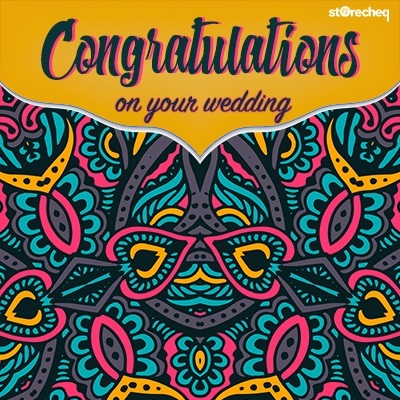 You can also personalise your Storecheq Gift Card with a personal note and a greeting from a range of designs. 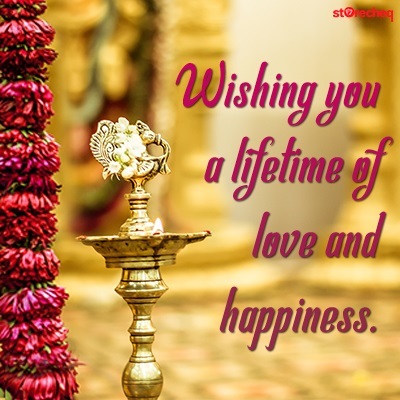 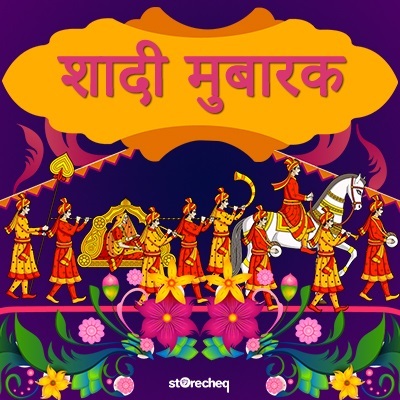 You can also upload your own picture and create everlasting memories. 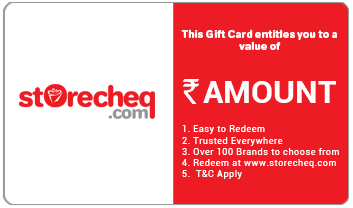 Go ahead, gift a Storecheq Gift Card.